As we get older, it seems that most of us are left questioning where all the time went. Even further, many people still want to see and do a number of things while their bodies are still capable. Good health, accompanied by a lengthy lifespan should give you ample opportunity to scratch a few more things off your bucket list. There are a number of tips that you should consider when it comes to increasing your lifespan. Exercising is one of the most important aspects in adding to your longevity of your life. Not only do studies show that exercising a few days a week can add to your life expectancy, but also that it can positively affect your energy levels, sleep and both your physical and mental health. Vegetables are extremely good for your diet as they have little unhealthy fat, lots of antioxidants and contain minimal calories which can help you lose weight. Antioxidants are effective in fighting infections, diseases and repairing certain damages caused by aging. Excess stress has been proven to take years of your life. Being able to manage this stress is essential in prolonging your life. Research methods of reducing stress and start doing so today! This is a no brainer. For smokers, it is absolutely vital that you quit smoking to help improve your years. The faster you quit, the faster your body will be able to start repairing the damages done. Research has shown that hanging out with the people you love can reduce everything from stress to depression. Stay in contact with your friends and family and watch your anxiety decrease substantially shortly thereafter. Adequate sleep is an essential component in maintaining good health. It is recommended that you stay on a schedule so that your body gets used to sleeping normally. Did you know that laughter can reduce cholesterol, lower blood pressure and help boost the immune system? That’s right, laughing is great for a lot more than lifting your mood. A simple daily walk is enough to stay active and help add years to your life. Studies have shown that sitting on the couch watching TV can reduce your lifespan by a fair margin. Get up and do something active! Going to the doctor for routine checkups is highly encouraged. Here you will go through basic tests to ensure there are no issues that need fixing in your body. Being negative gets you nowhere. Those that think positive are in better spirits and see things in a brighter light. Don’t bring yourself down and always look for the good in things. These are just ten of the many things you can do that have been proven to help your overall well-being. Adding years to your life will provide extra time to get out and do everything you can. 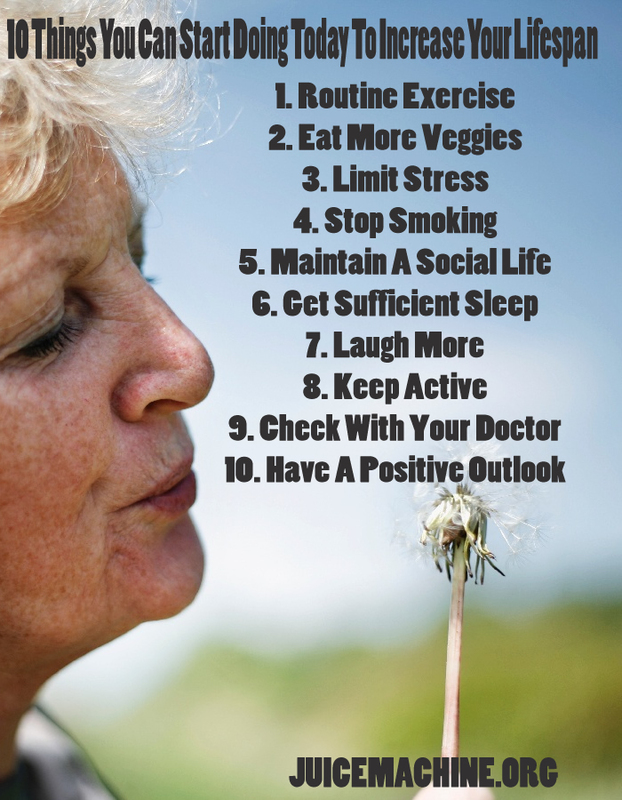 Enjoy a healthy lifestyle and live a longer life by following these simple tips! Just Say No To Worthless Medication! Woman Celebrates 108th Birthday, Guess What She Credits For Her Longevity? 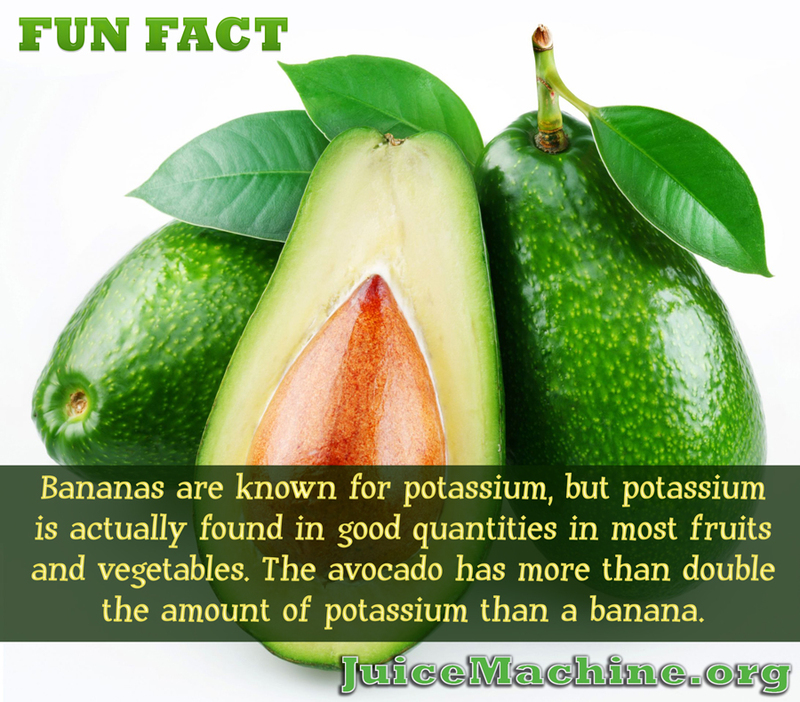 Think Bananas Have The Most Potassium? Think Again!